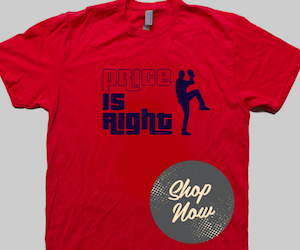 The Red Sox made it official yesterday, David Price is now a member of the Boston Red Sox. 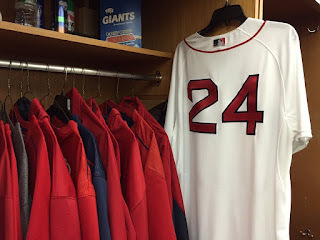 So as the holiday season rolls in, I decided to giveaway one David Price #24 Red Sox jersey. 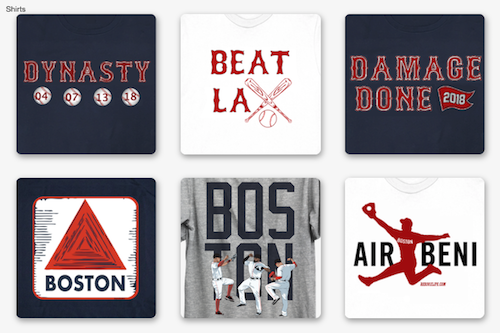 All you must do to win is find the tweet on Twitter (link below) retweet it and follow my account, @JonLestersGhost, and @RedSoxLife. 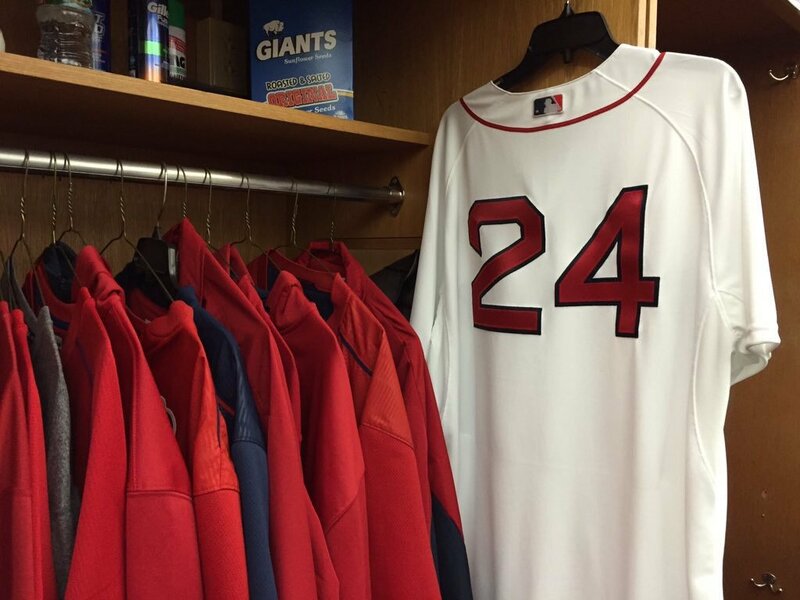 Best of luck to all and hopefully the jersey will be valuable for the next 7 years. Happy Holidays to all and Go Sox!